Department of Defense employees who are heading to Nationals Park for a ballgame usually park at the Washington Navy Yard. But on Sunday they\’ll have to find somewhere else. 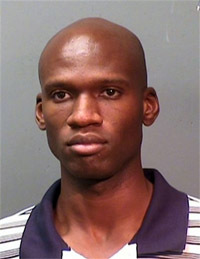 Navy Yard shooter Aaron Alexis may have been taking a prescription drug with a potentially dangerous side effect, according to one lawmaker. Power outages, snowstorms, hurricanes. Washingtonians have dealt with them all. Emergency preparedness measures, from stocking up on water, flashlights and batteries to evacuating, are familiar exercises. 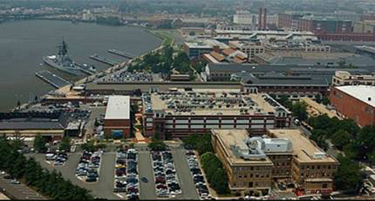 The union representing civilian police officers at the Washington Navy Yard says the base was undermanned because of budget cuts related to the Defense Base Closure and Realignment Commission. The Community Foundation for the National Capital Region is starting a fund for survivors and victims\’ families in the wake of the Navy Yard shooting. 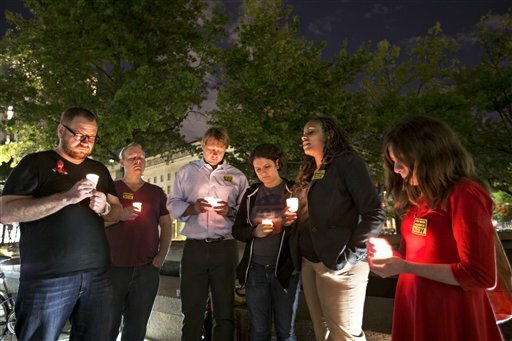 A dozen people died in a shooting rampage Monday at the Washington Navy Yard. Here are their stories. at the Navy Yard. For kids, it\’s even tougher. Throughout the next few days, the FBI has counselors at Bolling Air Force Base providing services and support to the immediate families of the dead and severely injured. Because of the shootings at the Washington Navy Yard, mail collection had to be suspended at collection boxes at the Navy Yard, Bolling Air Force Base and at part of the U.S. Coast Guard. The Navy Yard in D.C. isn\’t a stranger to attacks or attempted ones. 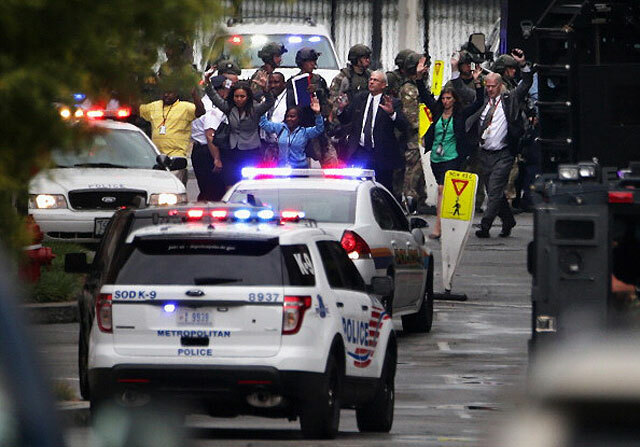 The man who law enforcement officials have identified as the gunman in Monday\’s shooting rampage at the Washington Navy Yard was a fulltime reservist in the Navy for four years. WTOP has compiled videos related to the shootings at the Washington Navy Yard. The school, providing a wide range of aerial activities at their Navy Yard facility in Southeast D.C., attracts mostly women between the ages of 25 and 45. Some men are taking it up, too.